In Japan, the women loooove the girly boys, and somehow this emasculated male fetish is growing on me. 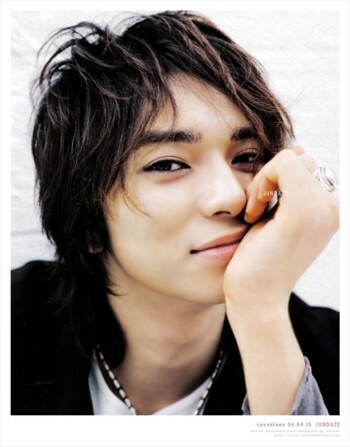 Why do Japanese women prefer non-threatening men in Japan, any ideas/analysis? Matsujun is even advertising mascara now! 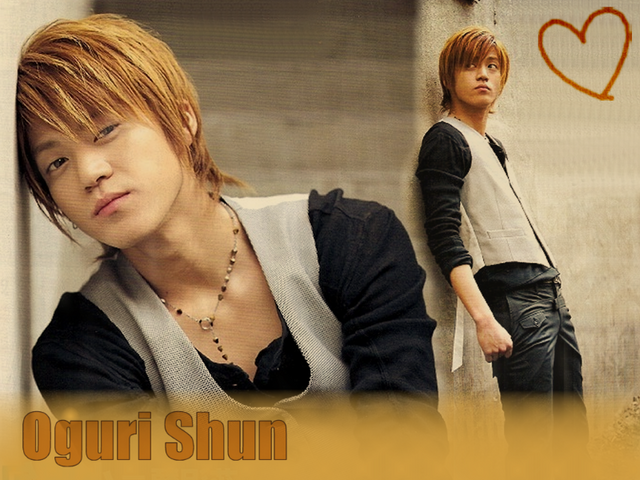 Pictures all stolen from Crunchyroll.com, which became worthless when it started to collaborate with the Man! 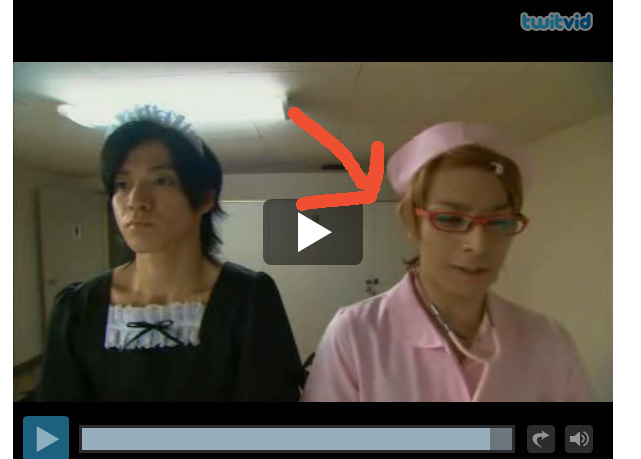 And the best for last…Ikuta Toma and Oguri Shun in women’s clothes–Toma is the nurse with the red arrow. And then…the infamous kissing scene between the two of them. Yup, they made out. 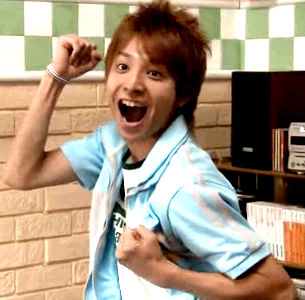 Love Tomo in Hana Kimi!